That describes this book. I'm going to tell you a story—maybe one you can share at your gathering. 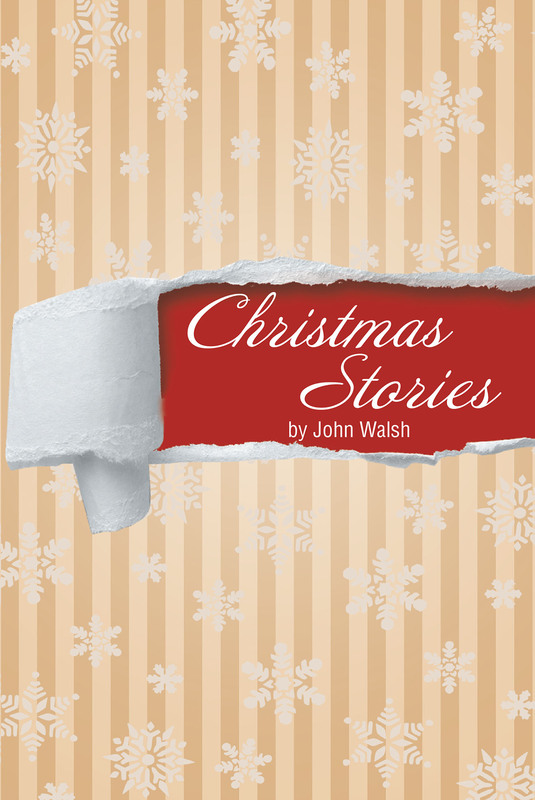 Ah, but I've enlisted the help of other storytellers, each with their own Christmas story. Some of these are actual memories from their childhood; some are original stories they have crafted to tell at Christmas gatherings. Some of the stories are Bible stories that are simply told right from Scripture, others are embellished Bible stories.